If you fancy spending time at a surfing school, Cornwall is one of the top destinations on the UK surfing scene. There is no better way to spend an action-packed weekend with friends, than a trip to Newquay Activity Centre. Once you arrive in Cornwall, you will be welcomed with an array of beaches that give the beaches abroad a run for their money. 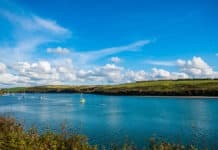 If you are staying in Newquay, you can look forward to spending time on one of 12 beaches in the area, including the famous Watergate Bay, the crescent-shaped Tolcarne Beach, and the tranquil Gannel Estuary. Swimming is safe at the majority of Cornwall’s beaches, and the facilities are well looked after. 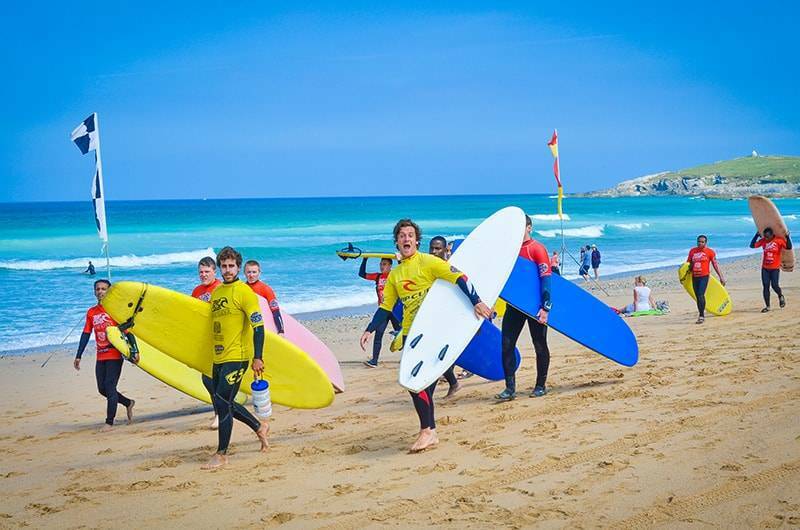 Newquay Activity Centre is one of the best surfing schools Cornwall has to offer and our experienced teachers will have you riding on the crest of a wave in no time. Our two hour surf lessons can be enjoyed 1-to-1 or as a group, and you can also choose to take body-boarding sessions. Cornwall is renowned for excellent food, including the famous Cornish cream tea and the even more famous Cornish Pasty. While you cannot leave the area without tasting both of these local delicacies, the region has so much more to offer. 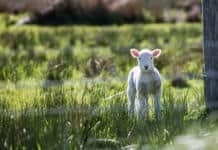 You can venture to the fine dining restaurants in Padstow and Rock, hit the wonderful cafes in the centre of St Ives, and relax in the laid-back bistros in Newquay. After a hard day surfing, there is nothing better than enjoying a cold beer or two at one of the many bars and cafes that overlook the beaches of Cornwall. Don’t worry if you do not drink alcohol, as there are lots of places that serve great coffee well into the evening and you can always treat yourself to a mocktail. If a few beers get you in the mood for a night of partying, Newquay is the number one spot to be! There are plenty of chain bars, local nightclubs, and cool independents in which you can have fun with friends and dance the night away. If you are feeling adventurous, you can book into one of the bar crawls that take place during the main summer months, or you can simply do your own thing and go at your own pace. Whatever you choose to do, you will have fun, fun, fun! If you want to book into a surfing school, Cornwall based Newquay Activity centre is waiting to take your call. We have a variety of surfing and body-boarding lessons on offer, ranging from taster lessons to apprentice lessons. With packages to suit all budgets, there is no excuse not to treat you and your friends to an awesome weekend away.